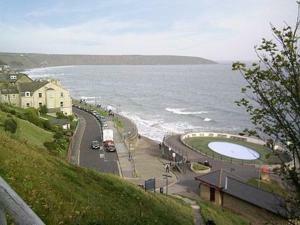 With panoramic views over Filey Bay, The White Lodge Hotel is situated on a cliff top. Featuring a bar and restaurant, it is just 5 minutes’ walk fr..
Manorlea is a holiday home is situated in Filey and is 38 km from Whitby. The unit is 12 km from Scarborough. The kitchen is fitted with an oven and .. Situated walking distance from the Filey seafront, Cherries offers spacious self-catering accommodation in a detached house. Free WiFi is accessible a.. 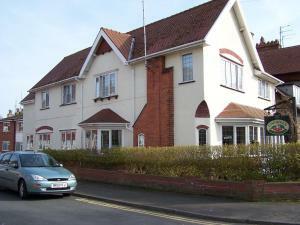 Featuring a garden, Peartree House is a holiday home situated in Filey. The property features views of the garden and is 38 km from Whitby. 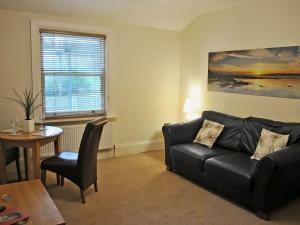 There is ..
Set in Filey, Upper Floors At The Lawns offers self-catering accommodation with free WiFi. The unit is 37 km from Whitby. The kitchen is equipped wit..
SeaHaven is a self-catering accommodation with sea views located in Filey. Free WiFi access is available. 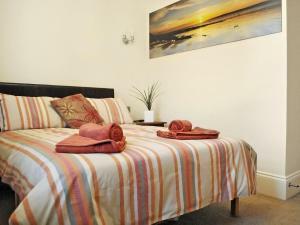 The accommodation will provide you with 3 T..
At The Beach offers accommodation in Filey. The property features views of the city and is 38 km from Whitby. Free WiFi is provided throughout the pro.. 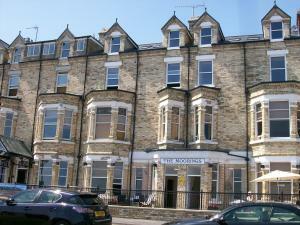 Located 38 km from Whitby and 11 km from Scarborough, Sea Views offers accommodation in Filey. The unit is 15 km from Bridlington. Towels and bed lin.. Apartment 2 is located in Filey. Free WiFi access is available in this cottage. There is a full kitchen with a dishwasher and an oven. Featuring a bat.. Apartment 3 is located in Filey. Free WiFi access is available in this cottage. There is a full kitchen with a dishwasher and an oven. Featuring a bat..
Binton Guest House is situated in Filey, 37 km from Whitby. All rooms are fitted with a flat-screen TV. You will find a kettle in the room. Binton Gu..
Bay House is a holiday home situated in Filey, 37 km from Whitby. It provides free private parking. Free WiFi is featured throughout the property. 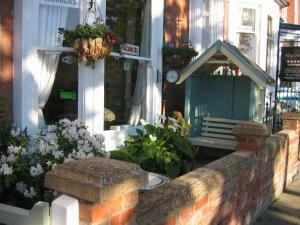 Th..
Whelk Cabin offers pet-friendly accommodation in Filey, 40 km from Whitby. The unit is 13 km from Scarborough. The kitchen comes with an oven. 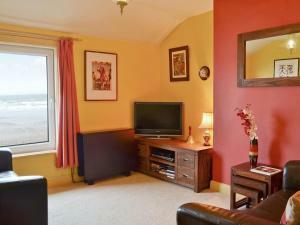 A TV i..
Winkle Cabin is a holiday home with a garden, situated in Filey. The property boasts views of the garden and is 40 km from Whitby. The kitchen has an..